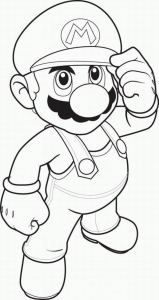 The character of the plumber Super Mario, accompanied by his brother Luigi, appeared for the first time in 1985, in a video game released on the flagship console of the time: the NES (Nintendo Entertainment System). 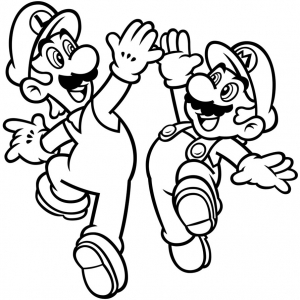 “”Super Mario”"" has since declined on various consoles from Nintendo. 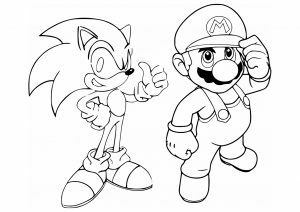 Did you know that to create Mario, the Japanese creator Miyamoto was inspired by the love triangle between Popeye, Olive and Brutus? 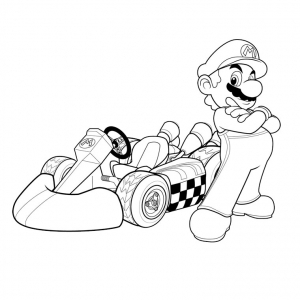 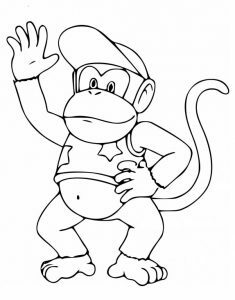 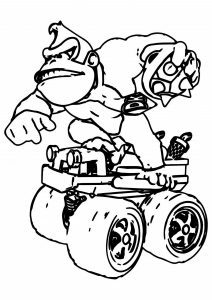 Find below our Mario bros pictures to print and color. 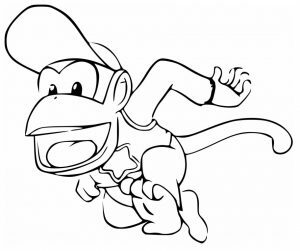 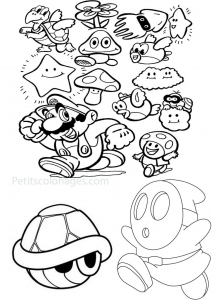 With these, your children will make beautiful coloring inspired by the famous video game! 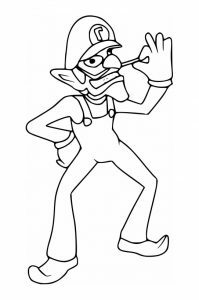 Do you know Waluigi ?